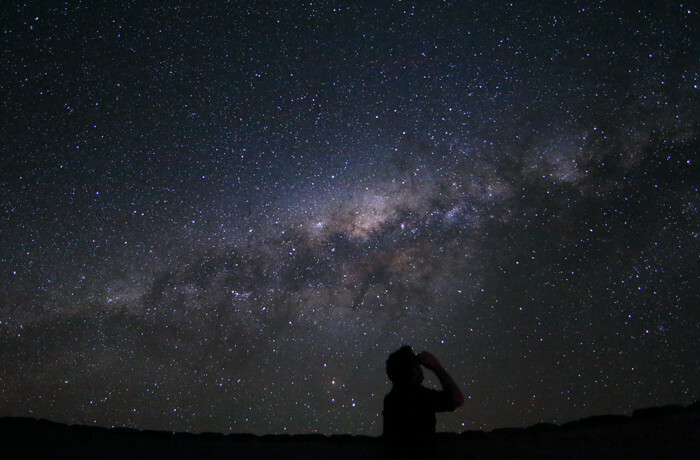 Observing the Milky Way at Namib Nature Reserve. Photo by Matthew Hodgson (www.alpha-lyrae.co.uk). Namibiaʼs NamibRand Nature Reserve, one of Africaʼs largest private nature reserves, lies in one of the naturally darkest (yet accessible) places on Earth. It was established to help protect and conserve the unique ecology and wildlife of the southwest Namib Desert, and its mission now includes preservation of the area’s starry night skies. In the core of the reserve is the Namib Desert Environmental Education Trust (NaDEET) Centre, which runs environmental education programs that teach about the Earth and sky. 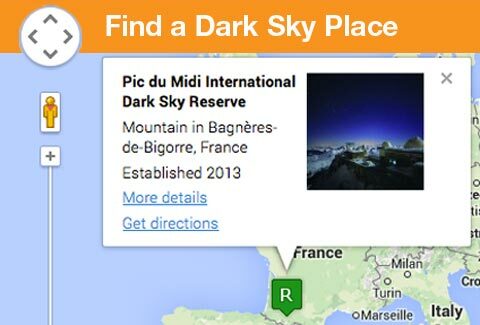 Overnight guests, usually groups of schoolchildren, even have the opportunity to sleep in “open air” units where they can view the night sky from the comfort of their beds. 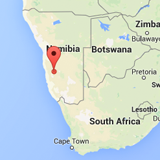 The NaDEET Centreʼs programs are open to all Namibians, and visitors from around the world.